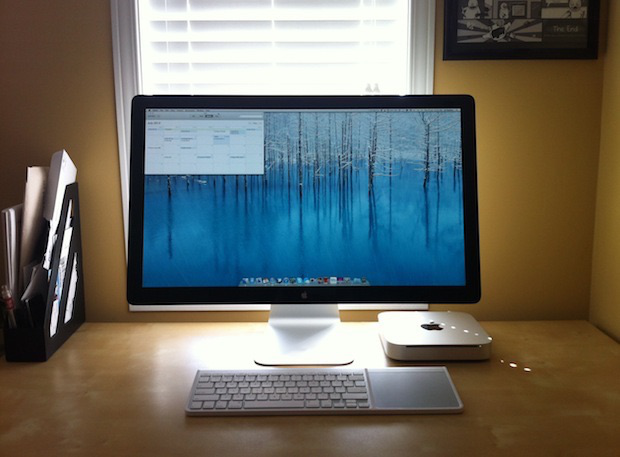 The Mac mini is an entry-level intended desktop computer and acted as "Headless iMac", and first released on January 11, 2005 by Apple Inc.
Download AnyTrans first and then learn how to transfer photos, music, notes, files from your iPhone to computer. The Mac mini is a small desktop computer manufactured by Apple Inc., it is an affordable powerhouse that packs the entire Mac experience into a 7.7-inch-square frame. All you need to do is to connect your own display, keyboard, mouse, and then you’re ready to make big things take place. 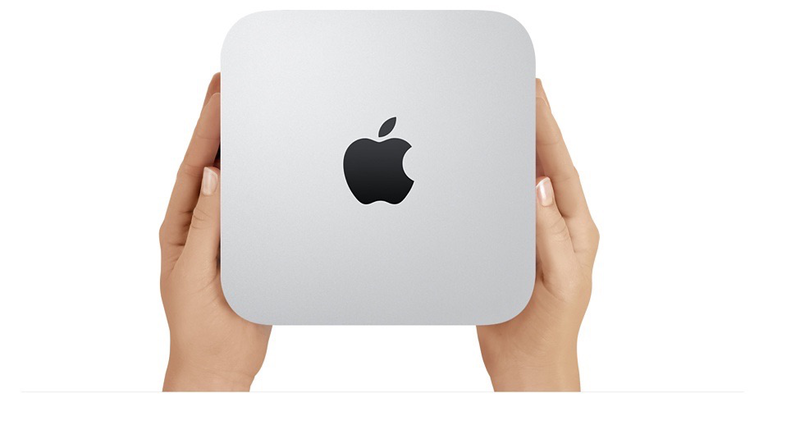 The most noticeable feature of Mac mini is its size, which features a 1.4-inch-thin seamless unibody enclosure carved from a single, solid block of aluminum. It’s created using computer numerical control, or CNC, machines — the same kind used by the aerospace industry to build mission-critical spacecraft components. This ensures absolute precision of every component of the Mac mini enclosure. Not to mention a stunning aluminum fit and finish that will make any desk proud. Except for its small size, here we also show you the features of Mac mini on processors, memory and storage that the users care about. OS X El Capitan brings lots of useful enhancements to your Mac mini, and new ways to manage multiple windows and spaces (Learn: how to free up space on Mac), an even more powerful Spotlight for searching your Mac and beyond. Refinements to essential apps like Photos (learn: how to import photos from iPhone to PC), Safari, Mail, and Maps, an all-new Notes app (Learn: how to recover deleted notes on iPhone) for gathering your thoughts and all of your content. At present, it provides 1.4GHz Processor, 2.6.4GHz Processor and 14.8 GHz Processor for option. The Mac Mini G4 uses 333 MHz DDR SDRAM, allows a maximum of 1 GB of memory, and has only one desktop DIMM slot for random-access memory. This restricts both the maximum amount of available memory, which can greatly reduce performance by forcing the system to page to the hard disk (Learn: how to check and free up disk space on Mac). However, now it updates its memory to 4GB and 8GB, also with 1TB hard drive; 256GB, 512GB, or 1TB flash storage (SSD); or 1TB or 2TB Fusion Drive. The other big change of the new Mac mini is the addition of more flash drive options. Currently the 2.8GHz model comes with a Fusion Drive, or you can add 256GB flash storage (Learn: how to clear up storage on iPad) to that model, or the 2.8GHz model.